The Gulf Region Intelligent Transportation Society invites you to submit nominations for the Annual True GRIT Awards Program. The True GRIT Awards were created to recognize individuals and organizations or agencies for significant contribution(s) to the advancement of ITS in the region. The "True GRIT - Best Project, Application or Technology Award" honors groups or organizations that have demonstrated the most innovative and effective uses of advanced technologies to improve travel in the region. This award recognizes the organizations whose project, application or deployed technology has shown specific and measurable outcomes and provides for ITS advancement by establishing a new dimension of performance. To submit a project, application or technology for this award complete the following form. An additional narrative may also be submitted, providing further details. These should be kept to 1000 words or less and uploaded via the link provided at the conclusion of this form. 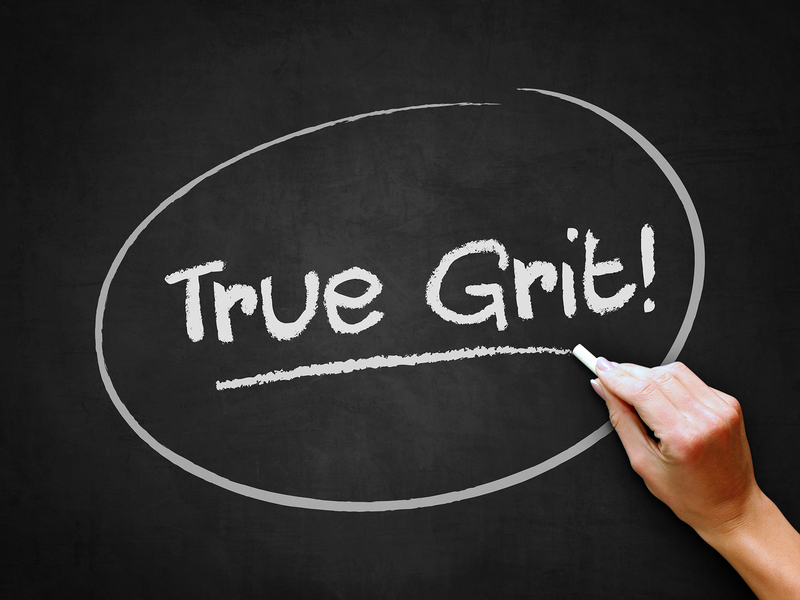 Note: True GRIT awards may only be given for activities to date. Achievements or contributions cannot be anticipated. Projects must be constructed, technologies and applications deployed, and individual activities complete in order to be eligible for an award.